It is not unusual to have a pimple or two as a teenager. They come and go as hormonal imbalance finds stability in the body. But, even after leaving the teenage years miles back, if you still have large, red, and painful breakouts deep in your facial skin or anywhere else in the body, it may be cystic acne. 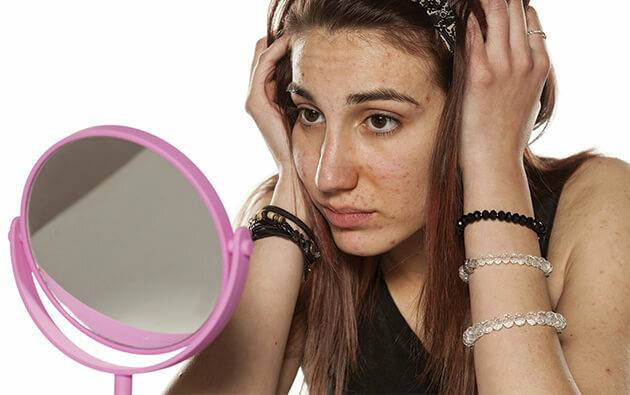 A more serious form of acne, cystic acne happens when cysts develop deep underneath the skin due to a combination of bacteria, oil, dry skin cells, etc., that get trapped in the pores. 1. Pimple takes place when the skin pores get clogged with acne causing bacteria, oil (sebum), dirt, dead skin cells, etc. 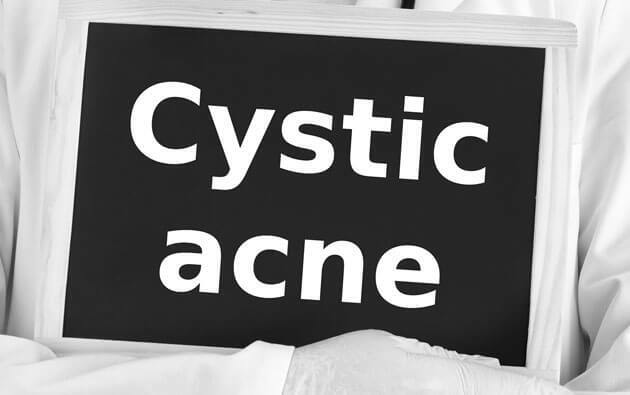 If not treated on time and in the right manner, it may penetrate deep into the skin, causing redness and swelling in a tender bump (cystic acne) that is full of pus. 2. 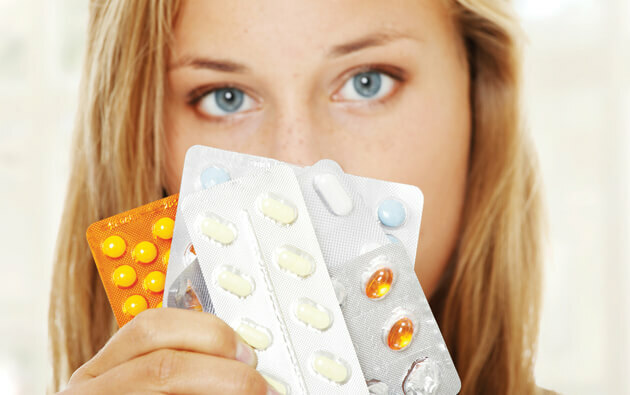 You are more prone to cystic acne during your teenage or early 20’s. But, given the erratic lifestyles we have, it is not uncommon to face it even in later years. Acne and later on cystic acne mostly affect the face, chest, back, or the back side of the upper arms. The infection can also spread from one part to another. 3. Though not concrete, but studies indicate that the androgen hormone causes the cystic acne. Other than this, hormonal changes in women like menstrual cycles, pregnancy, polycystic ovarian syndrome, menopause, etc., too can aggravate the situation. 4. Over the years, many new treatments for acne have been researched on and developed, giving a patient a variety of options to choose from. 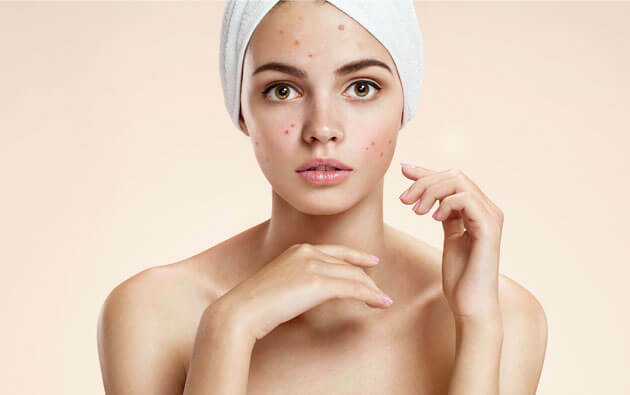 From over the counter topical acne gel to cosmetic procedures like chemical peels, dermabrasion, laser resurfacing, etc., there are many cures to acne. 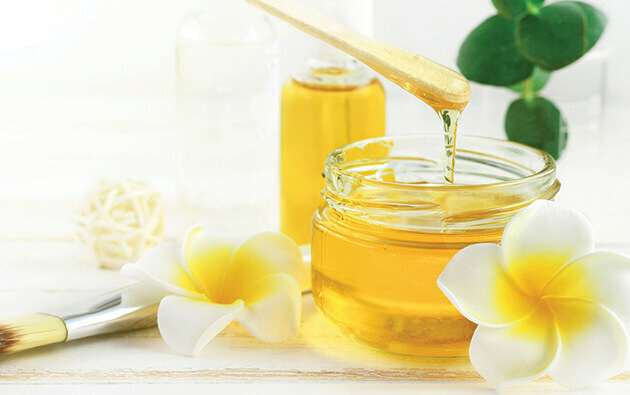 Though it is better to stick to milder things like acne gel for results that do not have a side effect. 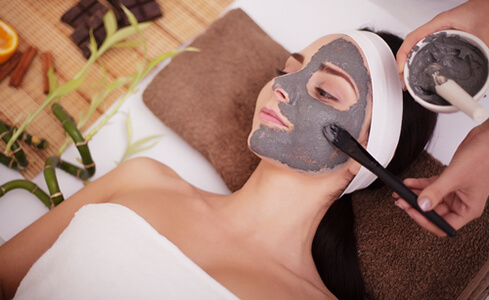 Diet plays an important role to get rid of hormonal acne. Same applies to cystic acne too. Along with, keep your skin clean with acne soap, use the right products that suit your skin type, and use an acne gel on a regular basis to control and prevent acne.